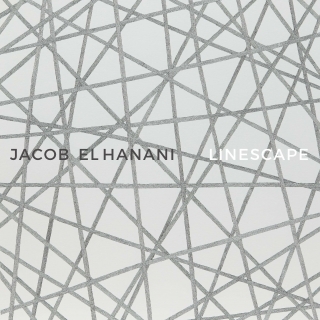 Acquavella Galleries is pleased to present their second exhibition of new works by Jacob El Hanani, Jacob El Hanani Linescape: Four Decades, from October 2-November 17, 2017. 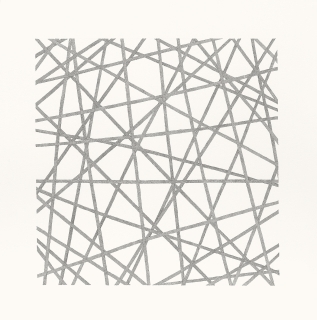 Twelve works on canvas will be shown alongside fifteen works on paper. 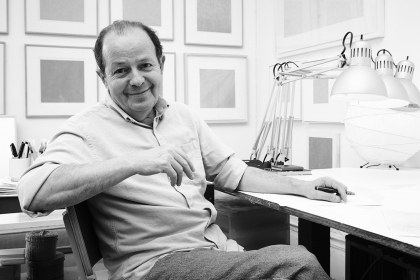 Since moving to New York in the early 1970s, El Hanani has been meticulously crafting his drawings, fusing the ancient Hebrew tradition of micrography with a contemporary minimalist aesthetic to create his unique body of work. With thousands of microscopic marks made with a Rapidograph technical pen, the artist creates highly detailed surfaces that need to be seen up close to appreciate their intricate patterns and craftsmanship. These complex works often draw on personal and historical references, and can take months or even years to complete. 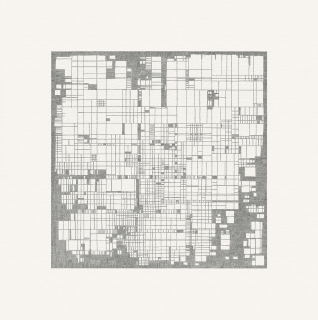 The exhibition title “linescape” references El Hanani’s interpretation of the theme of landscape. 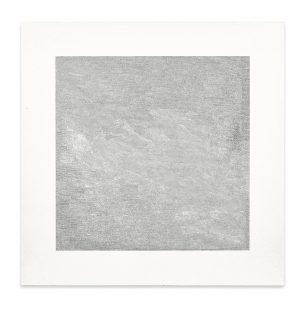 Though at first these works appear abstract and indebted to the aesthetic rigors of minimalism, they also subtly evoke the history of landscape painting. Inspired by Turner’s dramatic sense of light and atmosphere, several of the works are named for the British master, while others draw from Mondrian’s linear grids to achieve a feeling of urban landscape. The exhibition will be accompanied by a fully illustrated catalog including an essay by Raphael Rubinstein. Jacob El Hanani (b. 1947) Born in Casablanca and raised in Israel, El Hanani studied at the Avni School of Fine Arts in Tel Aviv and the École des Beaux-Arts in Paris before moving to New York in the early 1970s. His work can be found in the permanent collections of institutions including The Solomon R. Guggenheim Museum of Art, New York; The Museum of Modern Art, New York; Musée National d’Art Moderne, Centre Georges Pompidou, Paris; The British Museum, London; The Whitney Museum of American Art, New York; The Menil Collection, Houston; The Philadelphia Museum of Art; the National Gallery of Art, Washington; and The Metropolitan Museum of Art.